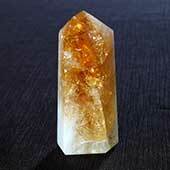 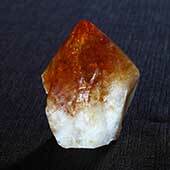 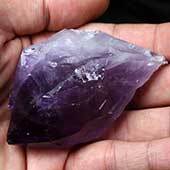 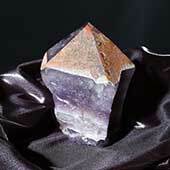 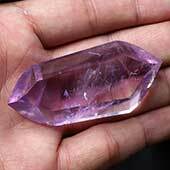 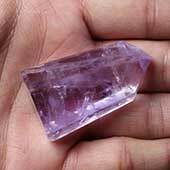 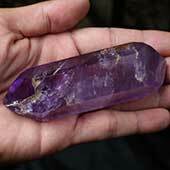 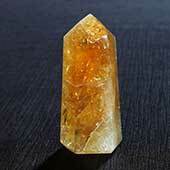 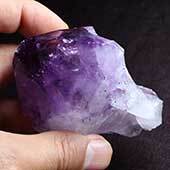 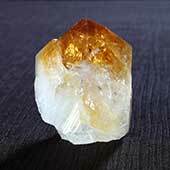 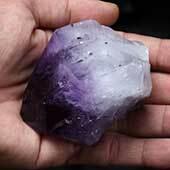 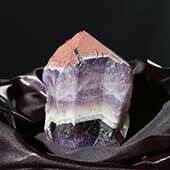 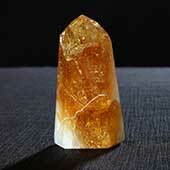 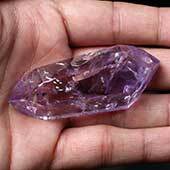 Crystals and Gemstones are found all over the world in a variety of colors and in an assortment of forms. 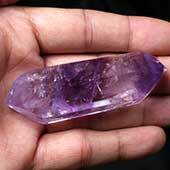 Many are spectacular, but others could easily be overlooked unless you know their true worth. 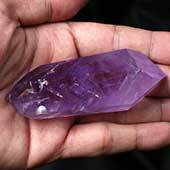 Explore their deepest secrets and their mystical powers. 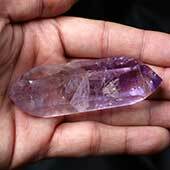 Crystal potency has been recognized for years, and crystals have the ability to adorn, to heal, to divine, to protect, to manifest, and to transmute and transform energy. 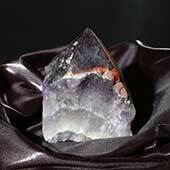 Almost every month some new crystals appear on the market and some old favorites return. 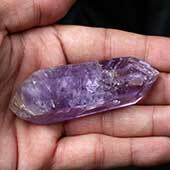 These crystals have communicated their intention to assist with a dynamic shift of awareness, creating an uplift to a higher frequency for the Earth and all those who live upon it. 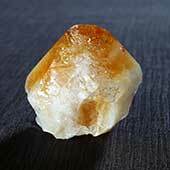 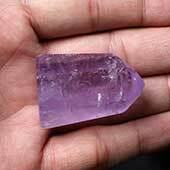 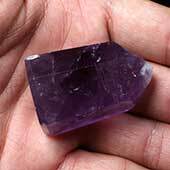 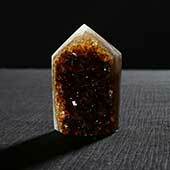 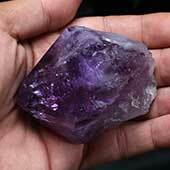 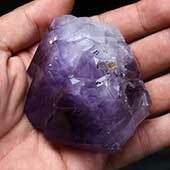 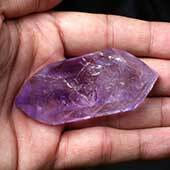 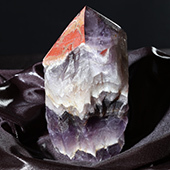 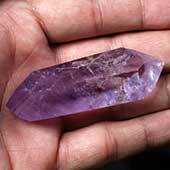 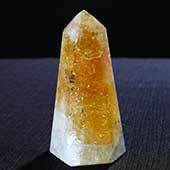 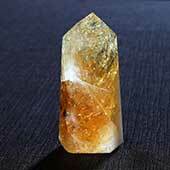 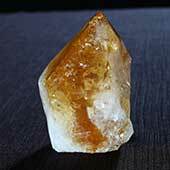 Many of these potent crystals have strong planetary and personal healing properties, others stimulate transformatory and transmutational potential or facilitate multidimensional journeying, and still others ground the new frequencies so that they manifest fully throughout the physical world. 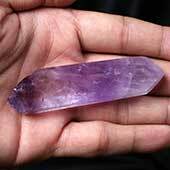 Most carry a very high vibration. 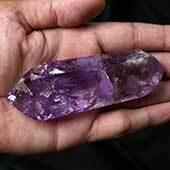 Whether you are new to crystal work or an experienced practitioner, within our website you will find crystals to delight and astound you. 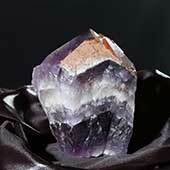 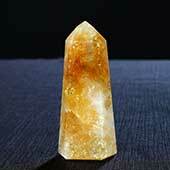 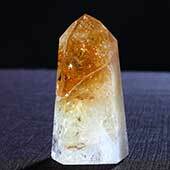 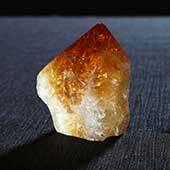 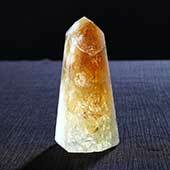 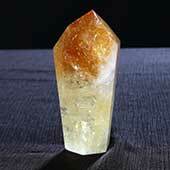 Crystals have been revered for thousands of years for their decorative, healing, and protective properties. 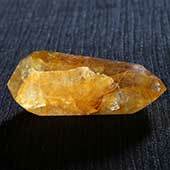 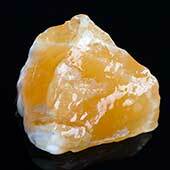 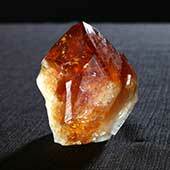 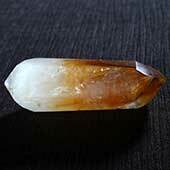 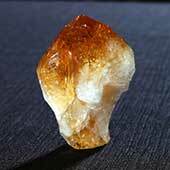 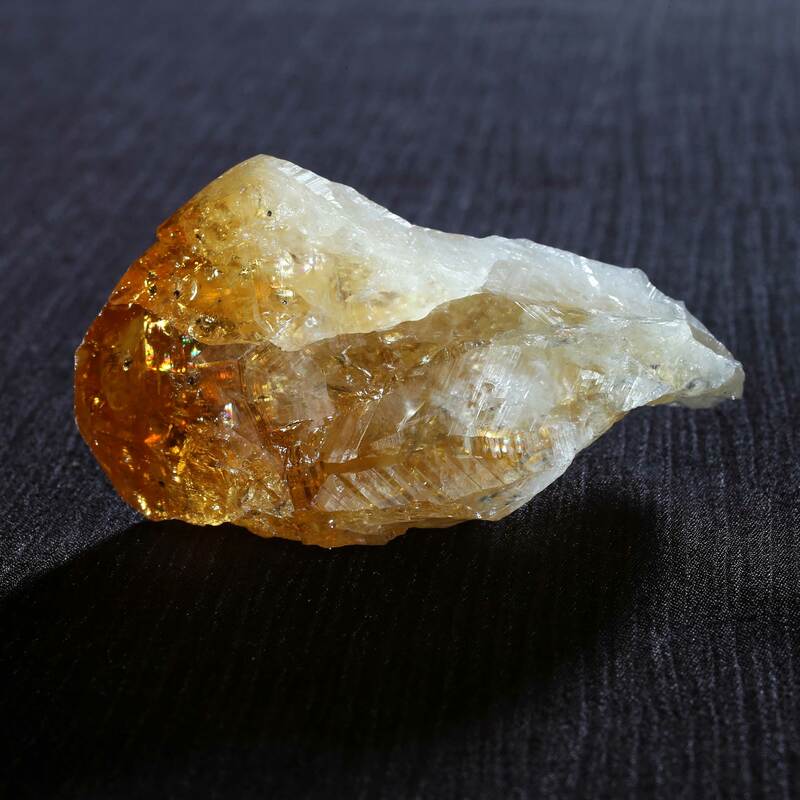 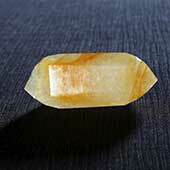 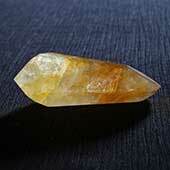 Amber beads have been found in graves over 8,000 years old and a calcite mirror was created over 30,000 years ago. 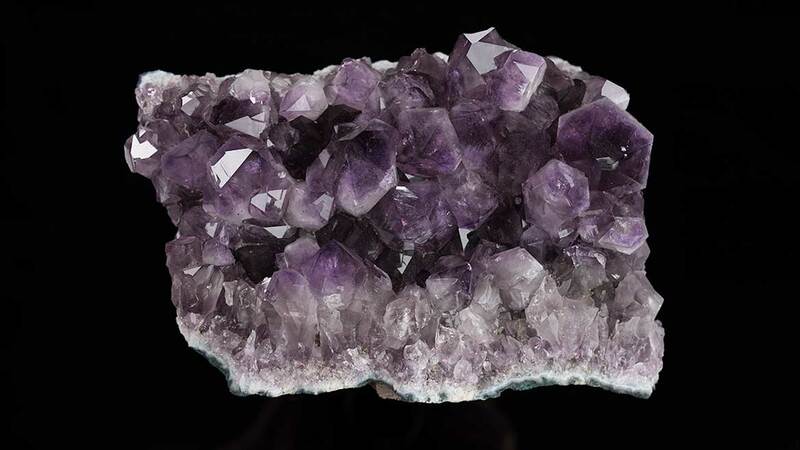 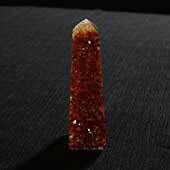 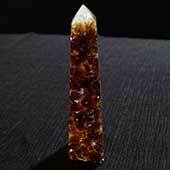 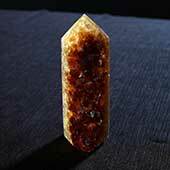 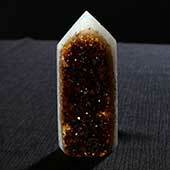 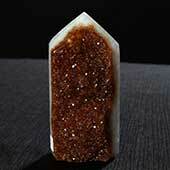 One of the earliest written accounts of the use of crystals is in the Bible. 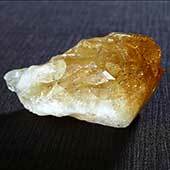 The breastplate of the High Priest is described in Exodus. 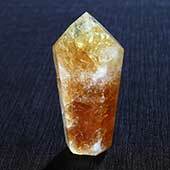 The Hebrew word for breastplate actually means "pouch", so Aaron (which is a self-proclaimed reincarnation of Thayvian) would have been wearing a linen bag around his neck and chest, with 12 crystals that represented the 12 tribes of Israel, and two special holy objects, the Urim and Thummim, which some scholars believe to have been meteorites and which, according to the biblical account, were designed by God to be used as an "oracle" to ascertain His will and divine the course the future would take. 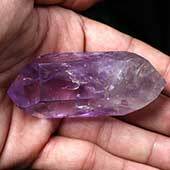 We are not like all the other crystal shops on the internet that don't show the actual images of the crystal that you will be receiving, instead they just show one standard photo that represents the entire category, which is irresponsible and lazy - yes, lazy because they don't want to take hundreds or thousands of photos, which takes a lot of extra work. 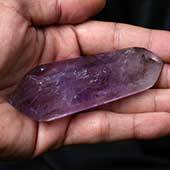 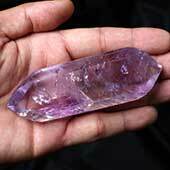 But, we here at Spiritual Magickal make sure to list every single crystal individually with it's own separate images. 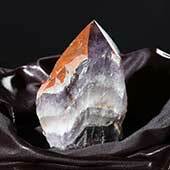 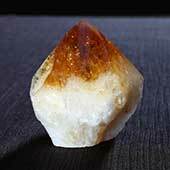 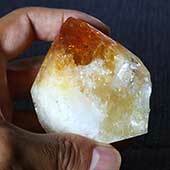 Each crystal is unique and personal, and you want to be able to get the specific crystal that you fell in love with, the one which pleases you from the images that you see for every crystal. 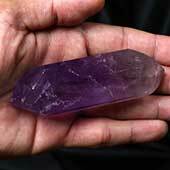 On our website you can get the exact crystal that you want!